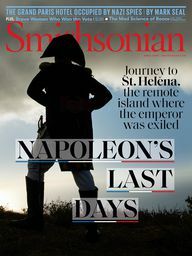 The Orange County Regional History Center is an affiliate of the Smithsonian Institution and a member of the American Alliance of Museums. 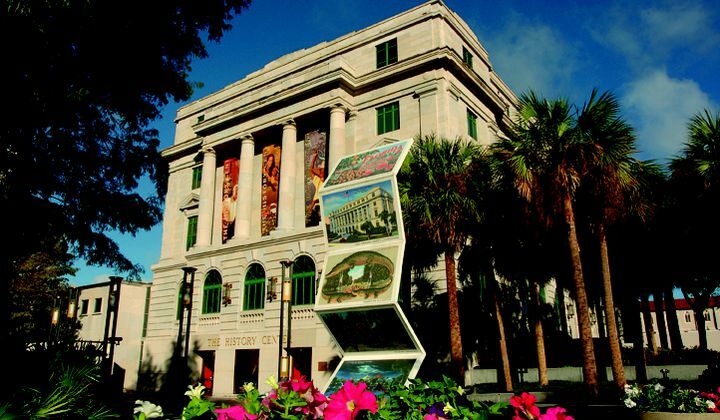 The History Center, housed in a beautifully restored historic courthouse in downtown Orlando, showcases the vast collection of the Historical Society of Central Florida, Inc. The museum features four floors of permanent exhibits and also presents nationally important, limited-run exhibitions. 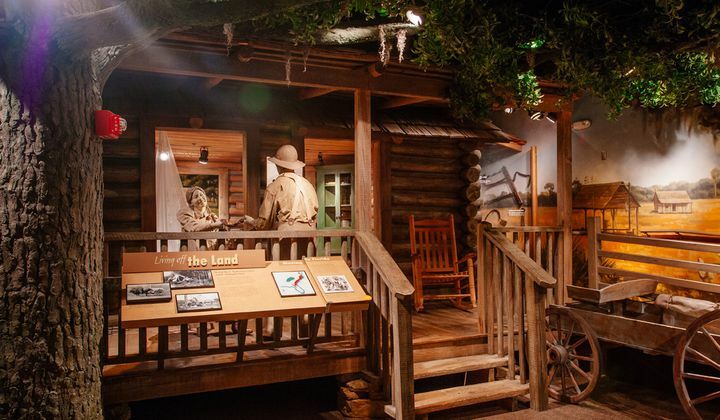 Take a journey through 12,000 years of Central Florida history at the Orange County Regional History Center. 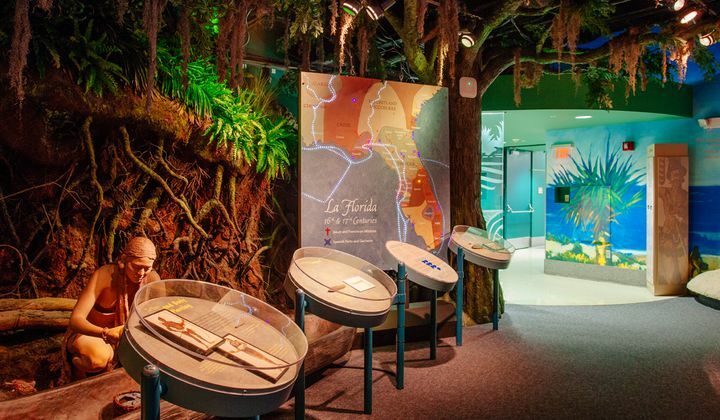 Spread across four floors are fascinating exhibits which bring the past to life and inform, educate and amaze visitors with Florida’s rich heritage. The museum’s permanent exhibits cover everything from Florida’s indigenous people through to the current theme park tourism boom. Discover African-American history in Central Florida and learn about the unique natural environment. Understand the importance that the cattle and citrus groves which blanketed the prairies once played in the economy of the state. Enjoy displays exploring flora and fauna, as well as the famous Winter Park’s sinkhole, which swallowed a whole city block. 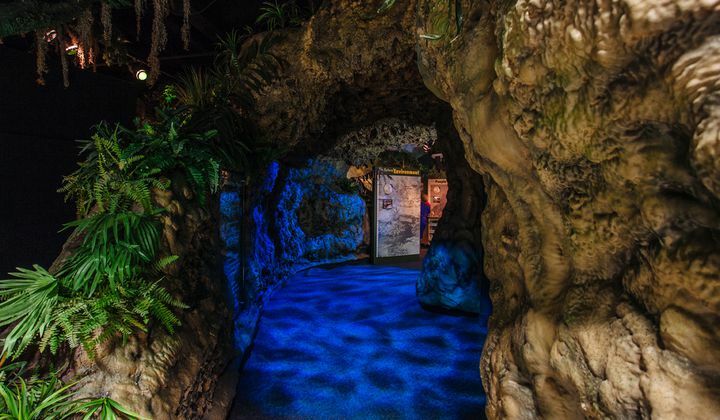 The colorful character of Central Florida is brought to life through multi-sensory exhibits which will engage and excite even the youngest visitors. Step inside a 19th-century cabin to see how the pioneers lived and get up close to a replica World War II B-17 bomber in the aviation exhibit. *Smithsonian Museum Day Family Day activities on September 22 celebrate National Honey Month. View never-before-seen artifacts from our collection, learn the history of our citrus industry and its reliance on pollinators like bees and butterflies, ‘meet’ Dr. Phillips - legendary citrus grower - and enjoy honey tasting from local farms.